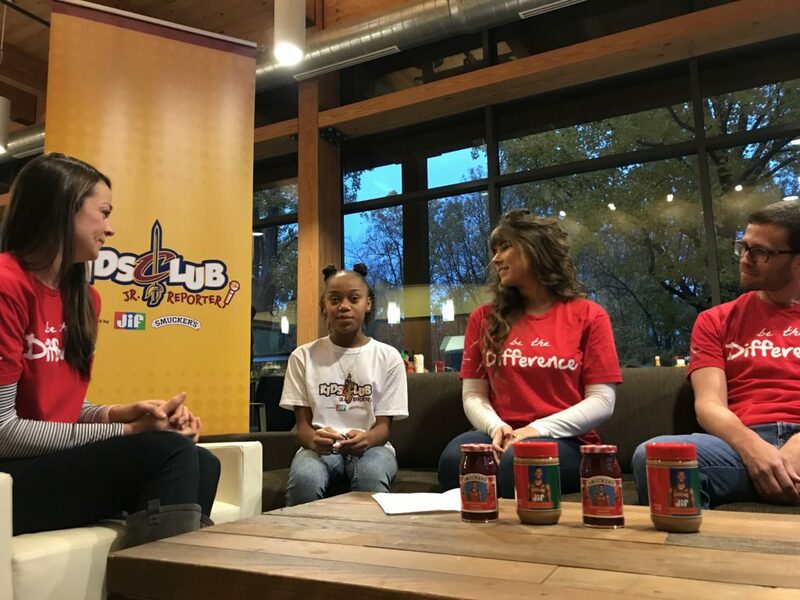 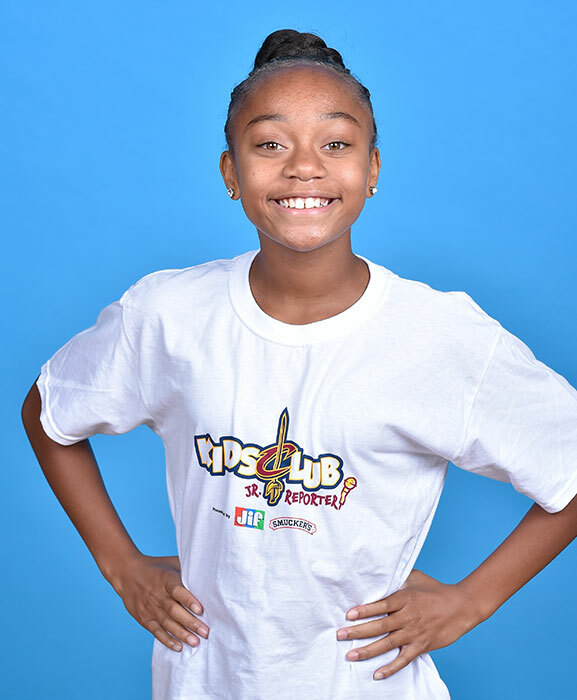 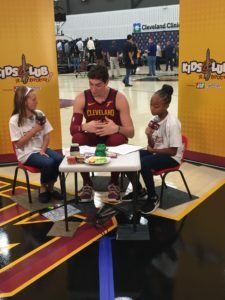 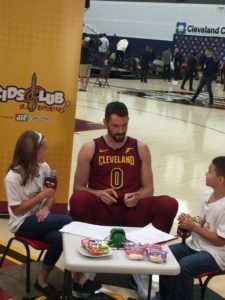 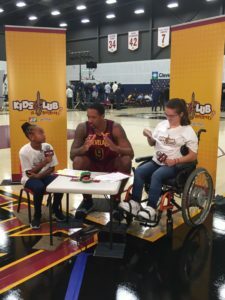 All five Cavs Jr. Reporters are members of the official Cavs Kids Club, which is an extension of Wine & Gold Nation, the official fan club of the Cavs. 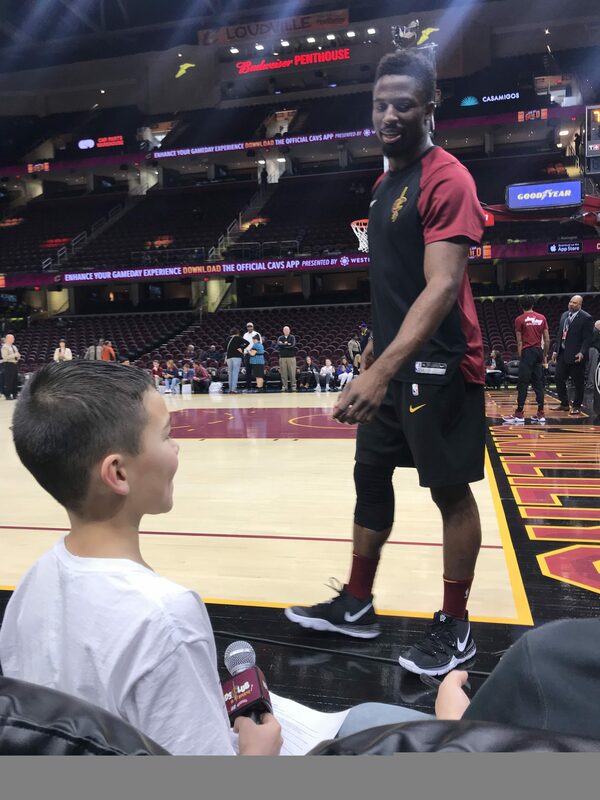 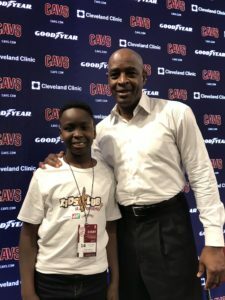 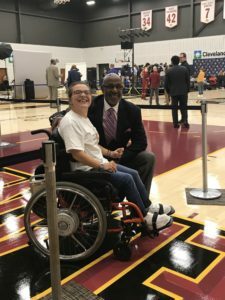 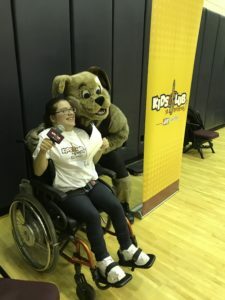 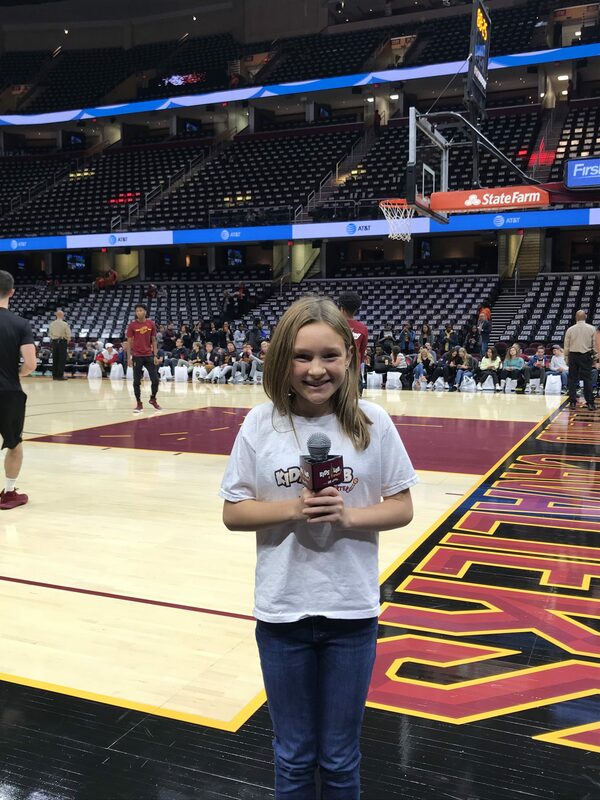 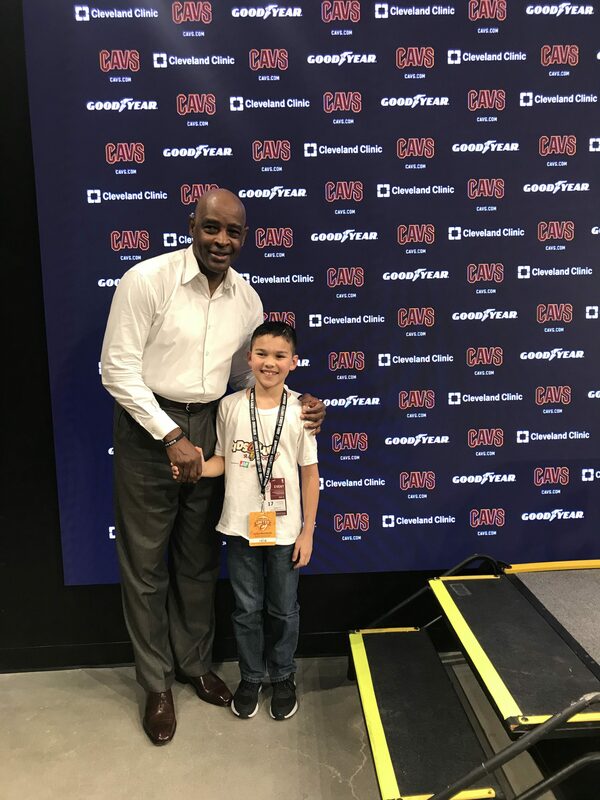 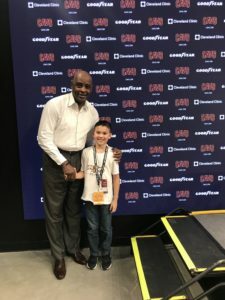 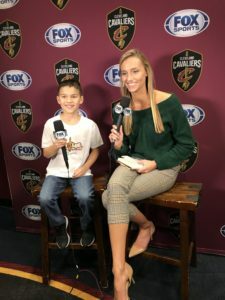 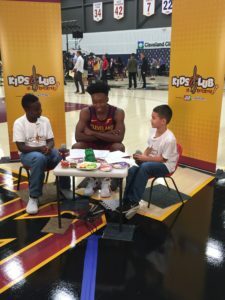 The spirited young reporters are given an all-access opportunity to “cover” a wide range of Cavs events including Cavs Media Day, community relations initiatives and Wine & Gold Nation events. 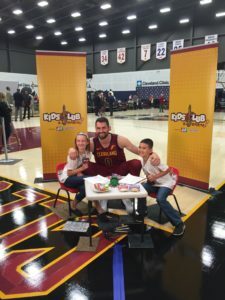 They also attend a regular season Cavs game and more, during the 2018-19 season. 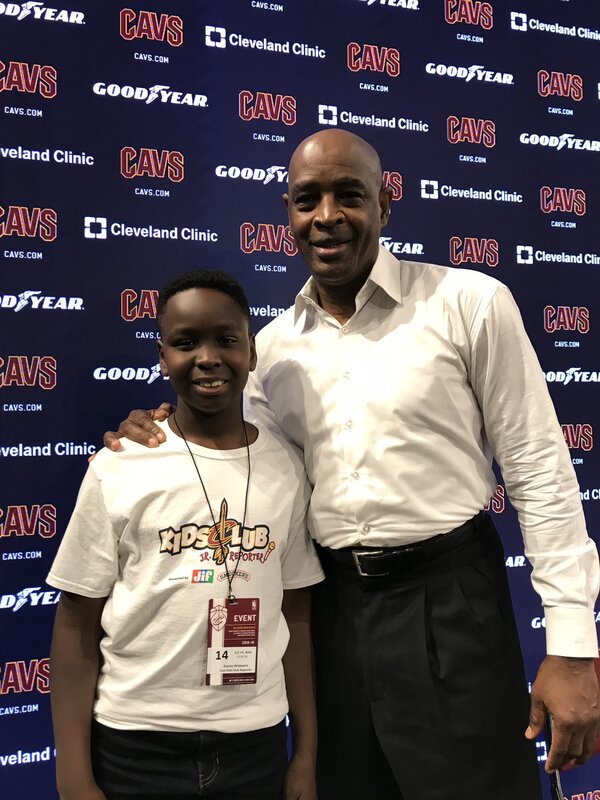 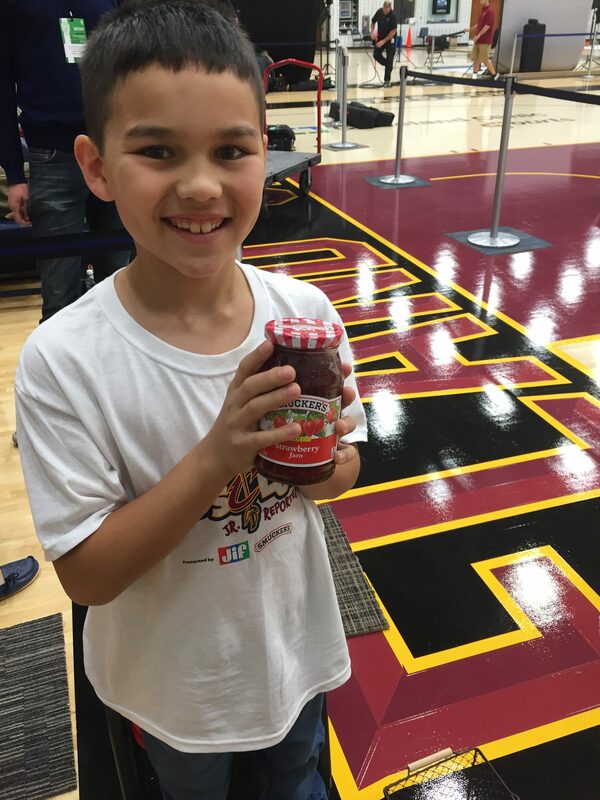 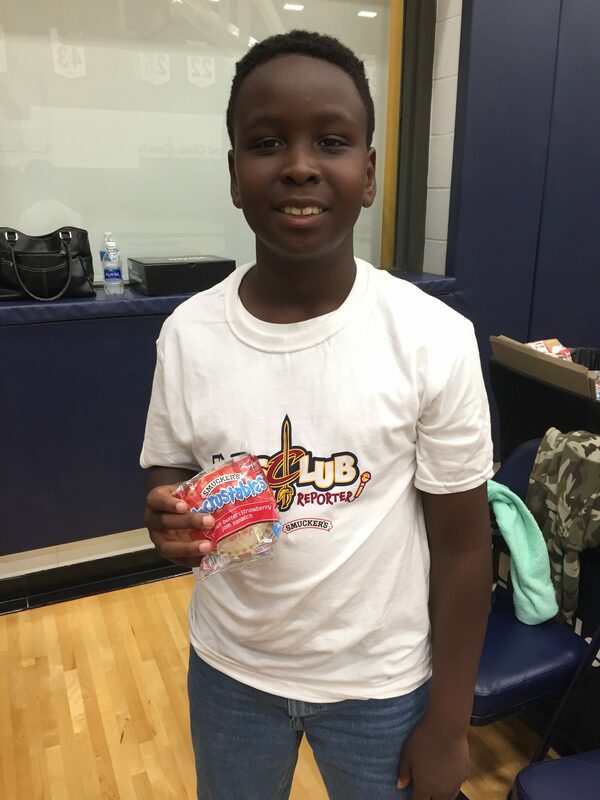 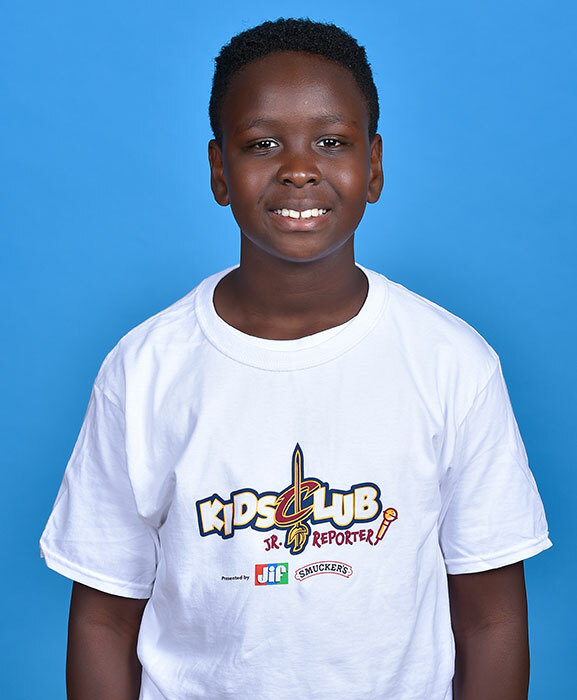 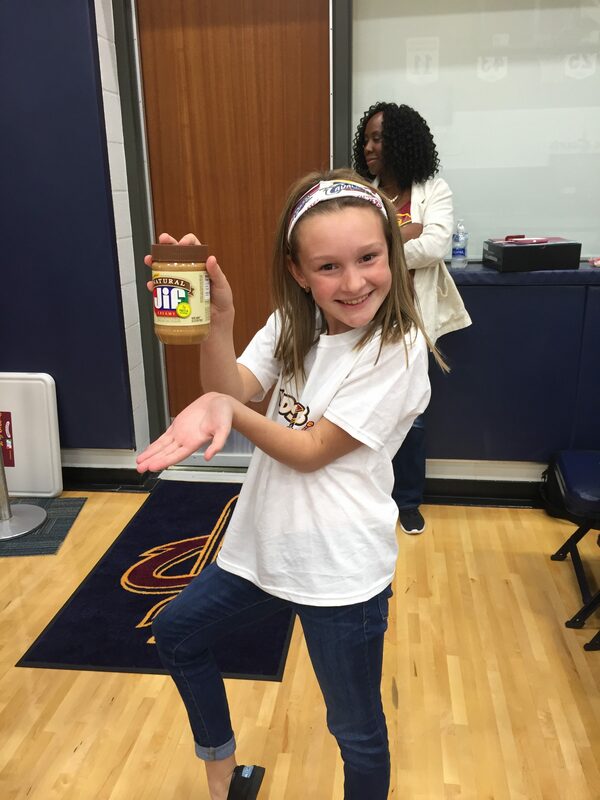 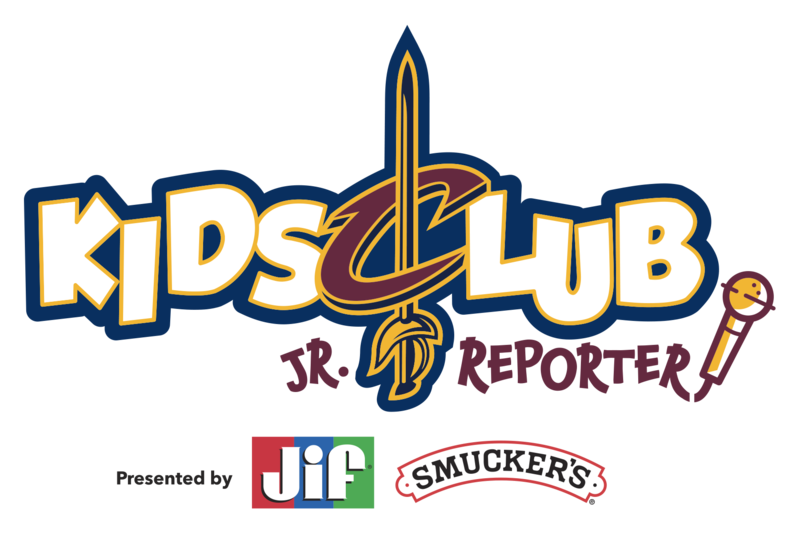 To check out additional content from our Cavs Kids Club Jr. Reporters, follow @CavsWGNation on Twitter and Instagram. 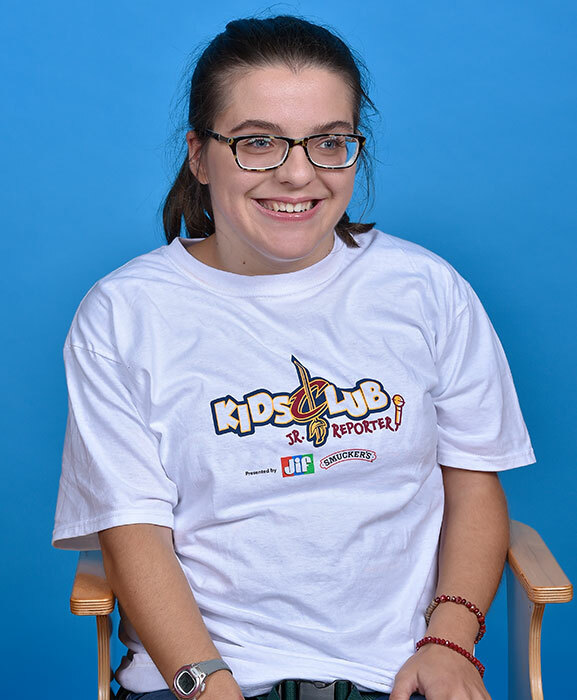 Fun Fact: "I have a passion for acting!" 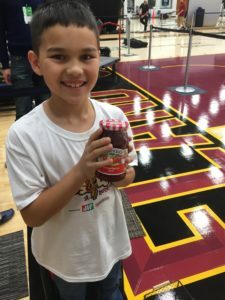 Favorite Cavs Player: Larry Nance Jr.
Fun Fact: "I love to travel and I have been to five different countries. 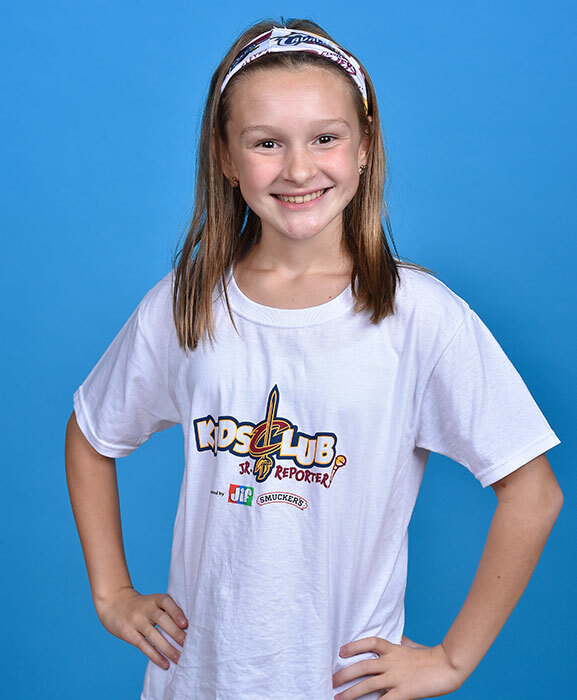 My favorite city is Paris!" Fun Fact: "I can roll my tongue completely upside down." 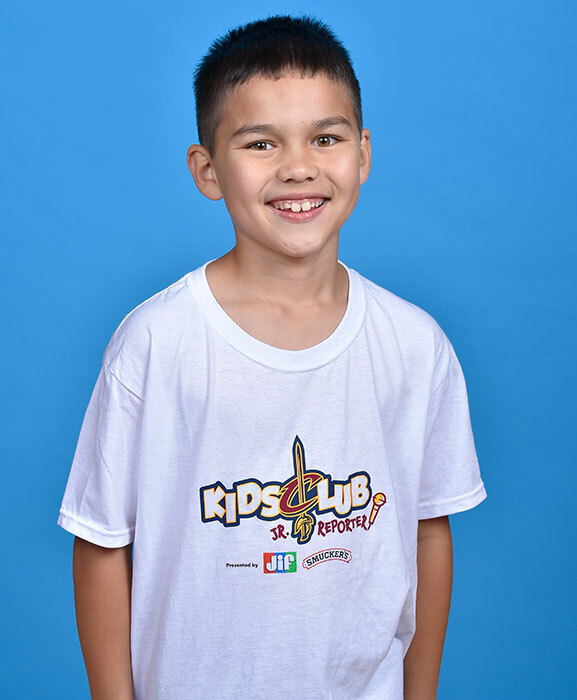 Favorite Food: "My mom's chicken noodle soup or shrimp." 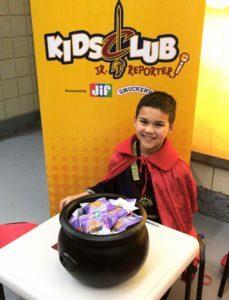 Fun Fact: "I want to start my own YouTube channel with my friend, Jack!" 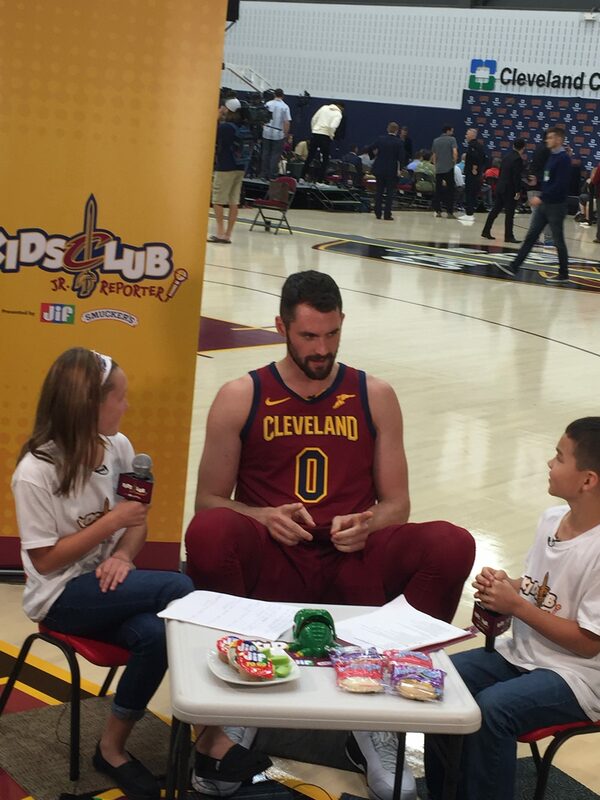 Favorite Food: PB & J, and "my grandma's pasta and meatballs!" 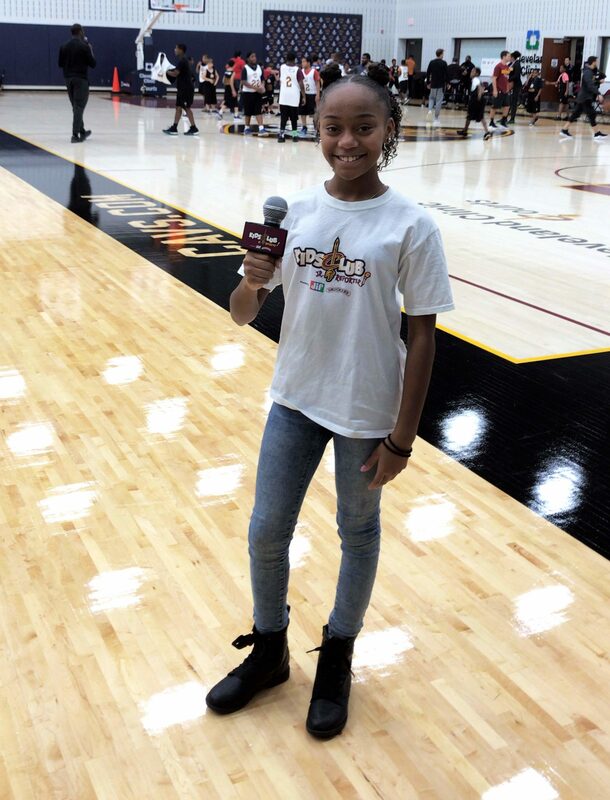 Fun Fact: "I can do a perfect imitation of Ahmaad Crump, and I can sing the National Anthem!" 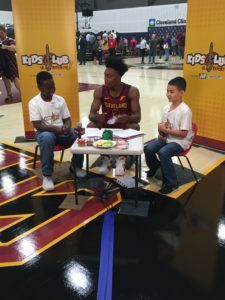 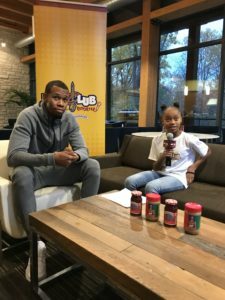 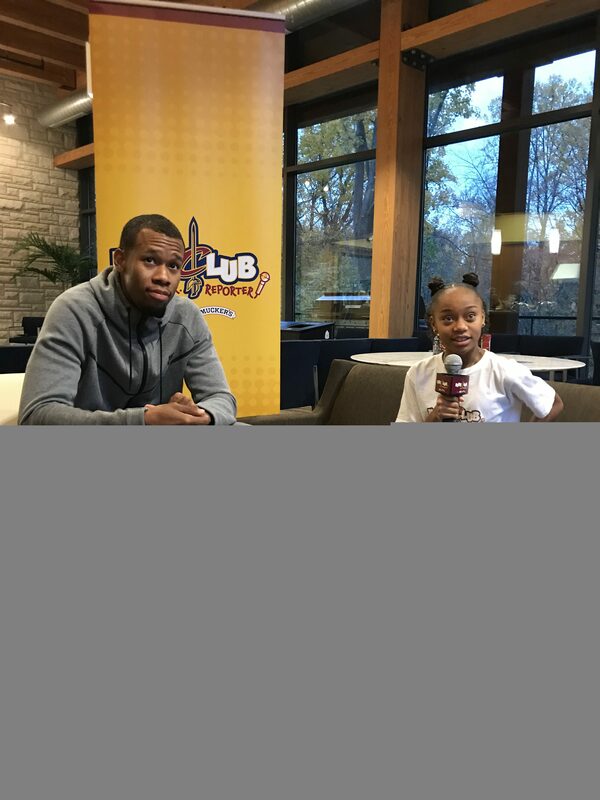 Each child was asked to submit a sixty second video explaining why they want to be this season’s Cavs Kids Club Jr. Reporter. 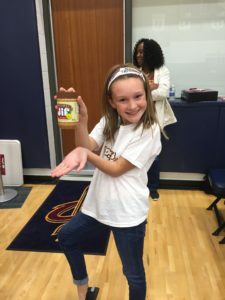 After reviewing all of the creative submissions, the group was narrowed down to the top ten semi-finalists who were asked to come in for a face-to-face audition at the Cavs offices. All of the finalists impressed a panel of judges with their positive energy, creativity and passion for Cavaliers basketball. 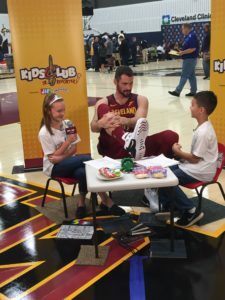 Submit a question for your favorite Cavs player or coach!